On November 21st, 2017 Affordable Housing Investment Brokerage, Inc. (AHIB) completed a Kansas City Missouri MSA HAP property sale. The 42-unit apartment community, Little Village, is located approximately 25 miles from Kansas City, Missouri, just east of Independence. Little Village is covered 100% by a Project-Based Section 8 (HAP Contract) and is located in Buckner, Missouri. The property is made up of one, two and three bedroom floor plans. Of the 42 total units, 34 units are designated for families and 8 units are designated for seniors. 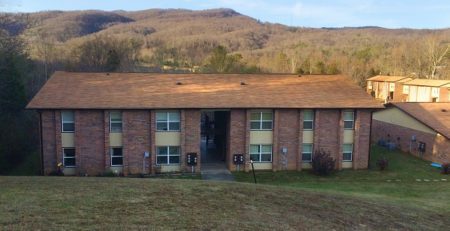 The transaction was completed start to finish in just over six months for over $55,000/unit. Freddie Mac debt was secured by the purchaser to acquire the property. 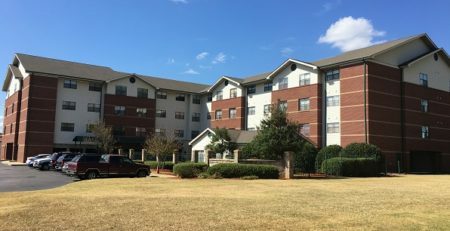 AHIB represented private owners in the sale of the property after it was previously marketed by a nationally recognized multi-family brokerage firm. AHIB created interest amongst a large pool of affordable housing and conventional investors. 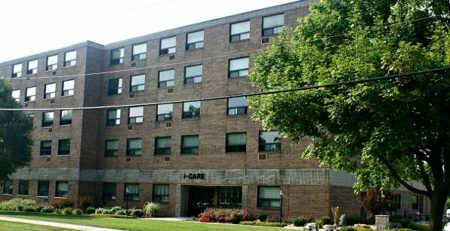 The seller ultimately accepted an offer from a national affordable housing investor with a presence in the Kansas City MSA.